How can we make a building original without making it look too weird? These 27 unique architecture ideas not only will prove you that finding the perfect balance between originality and good taste is easy, but they will also show you all the power of modern architecture in creating disruptive, yet beautiful, designs. The trick is conciliating innovation and tradition, as originality does not necessarily imply losing functionality and practicality for weirdness. A good architecture must be always oriented to satisfy human needs, yet being beautiful and appealing at the same time. This is the reason why unique houses are often good examples of tasteful architectures. Inspired by Spanish baroque, this unusual house has the façade of a church and the structure of a country mansion. Some decorative elements, like the renaissance style front gates, have been added to make its architecture look even more elegant. A nice example of unique architecture that looks classical, yet being original. 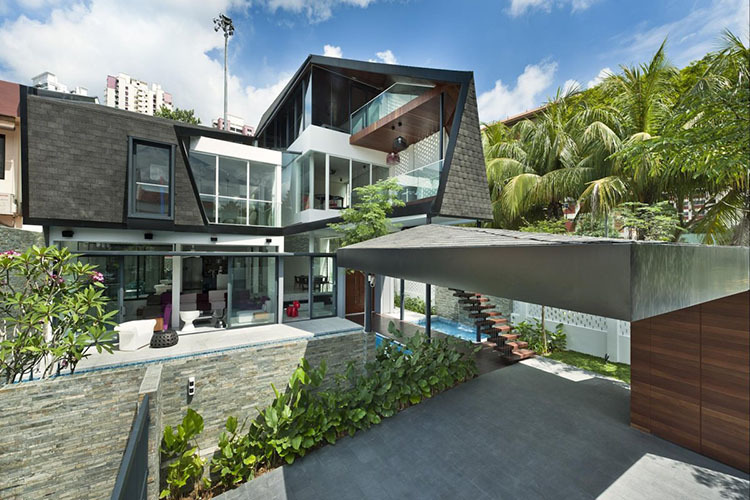 The modern architecture is a Gold mine of unique architecture ideas, like in this fine example of a two-story house. The absence of balconies and the bare simplicity of the lines of the composition are counterbalanced by the utilization of the huge windows and the wooden load-bearing elements as ornamental motifs. 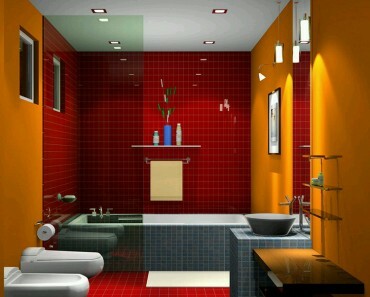 With its functionalist vision, Bauhaus has inspired most modern home designers. 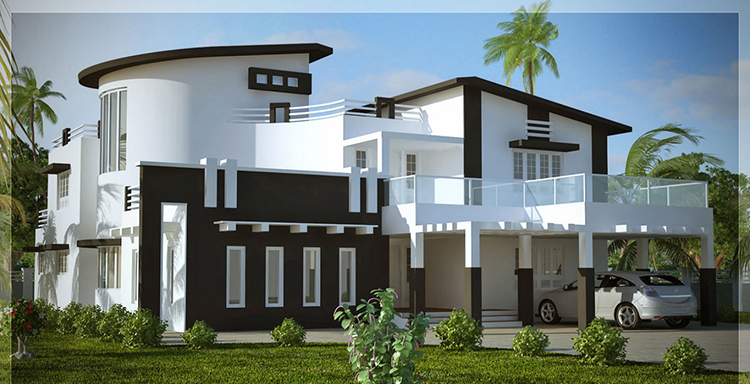 In this example of unique architecture, some Bauhaus concepts have been applied to the design of a mansion. 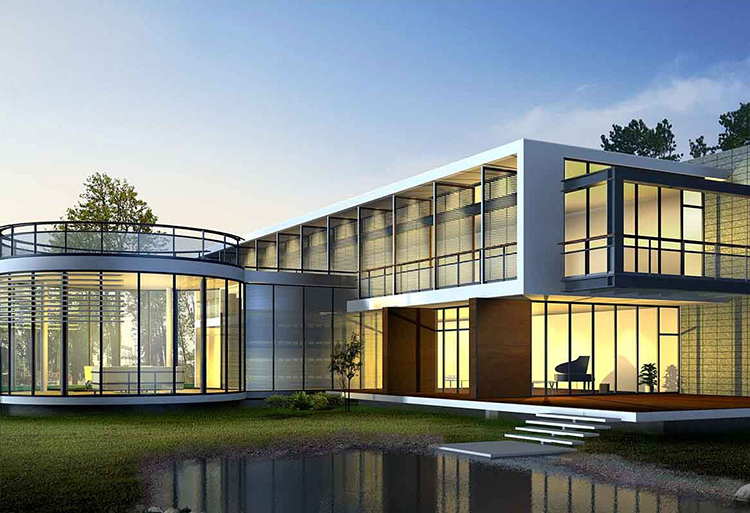 Notice the circular structure in the foreground and the massive utilization of glass panels that create a bright and airy living environment. The traditional English cottage architecture basic elements have been stylized and recombined in this fine example of unique architecture for mansions. 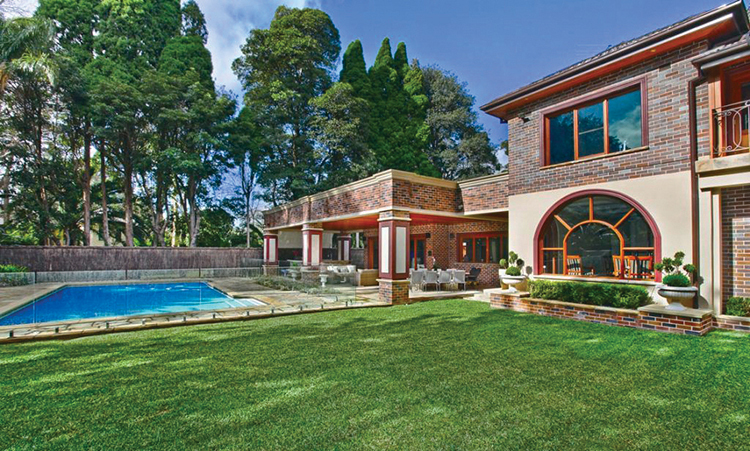 The big open-air patio, which looks as if it were suspended on the crystal clear waters of the pond surrounding the mansion, is really innovative, and makes this house unique. Is this a unique home or a temple? 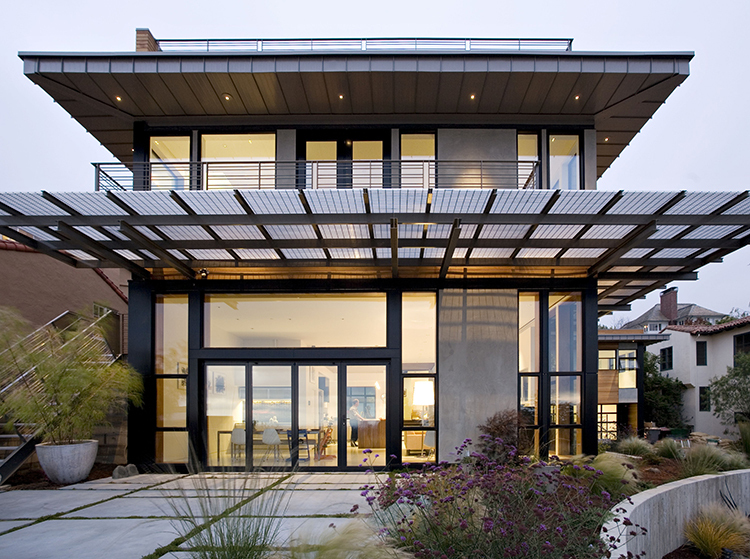 Modern architecture often smartly combines traditional and innovative elements. The small portico and the patio set on the wooden split-level are an interesting example of how the features of an historic building (in this case the staircases of a temple) can inspire designers to create something more modern. With its topologic surfaces and unusual shapes, modern Geometry is another common source of inspiration for architects. 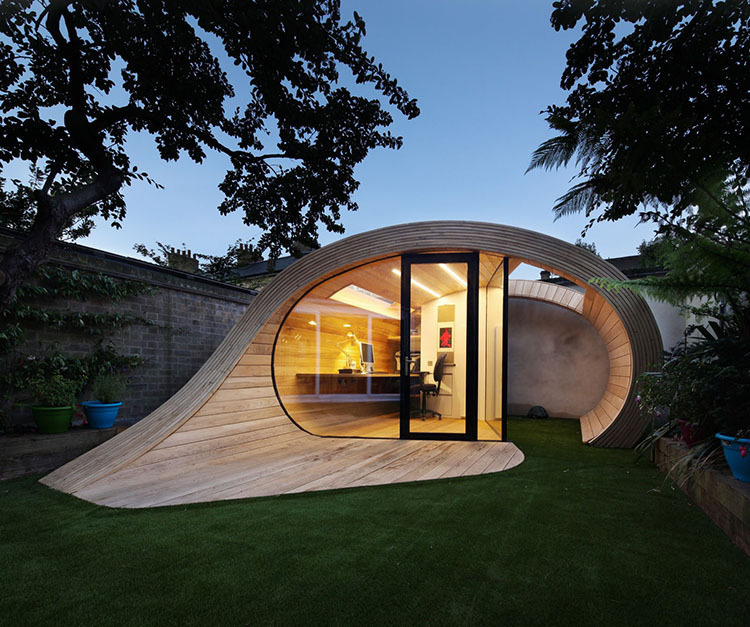 In this example of unique architecture, a torus section is exploited in order to design a really unique home. Elegant but practical, this unusual house is always very beautiful in its bare simplicity. 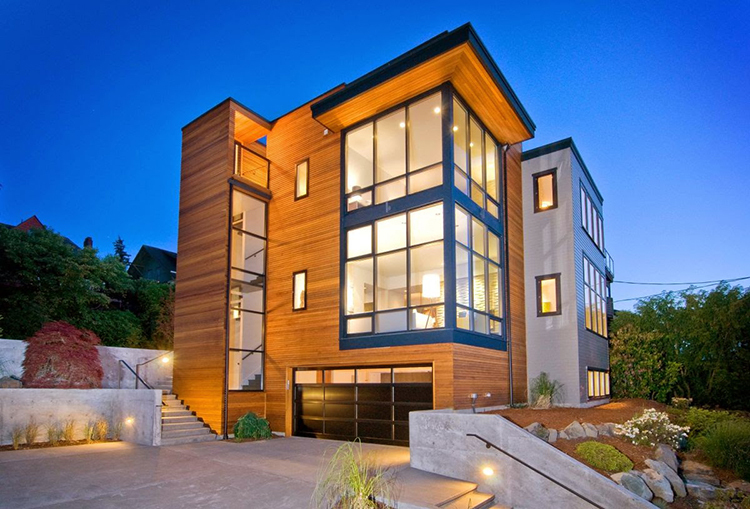 The smart layout of the volumes is what makes this house unique. They are disposed in a way to maintain a continuum with the surrounding environment, in accordance with the teachings of the Dutch movement “De Stijl”. Functionality and practicality are yet preserved, not to say exalted, in this example of unique architecture. Functionalism is the leading motif of this idea for a unique architecture. Lines and shapes are simple, but not boring, as a kind of dynamism is present almost everywhere. The unifying element of the whole composition is the long swimming pool, around which the volumes are set and the layout of the house arranged. 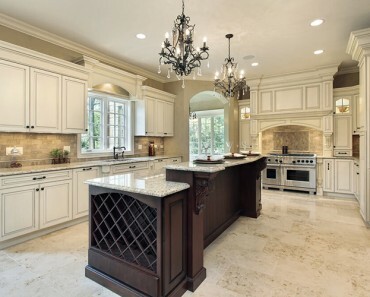 A unique home must have something that is both special and appealing. In this design, a small swimming pool has been placed right in front of the huge French window through which we glimpse a nice living room, while the masterful alternation of white stones, glass panels and wood creates a wonderful decorative effect. 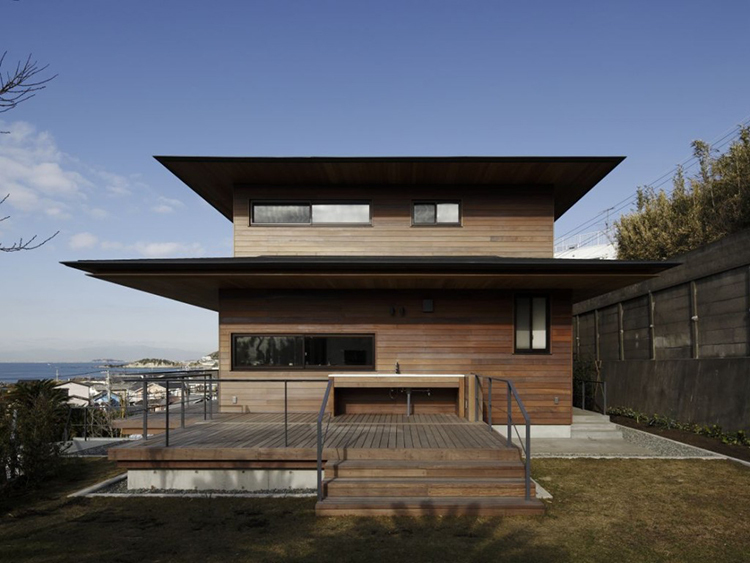 Japanese architecture inspired the designer of this unusual house. Elements taken from the Scandinavian and north European tradition, like the windows and the wood walls, are blended with the shapes of the traditional Japanese temples. This is an interesting example of how unique architectures are able to balance innovation and tradition. 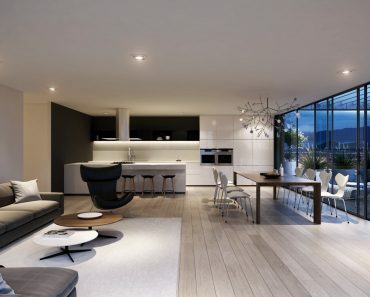 A really unique house, where the smart utilization of volumes of different shapes and dimensions is combined with a simple two colour palette in order to create a pleasant and very dynamic visual effect. Several balconies and a nice porch embellish the composition, which is never static or dull, but always airy and light. 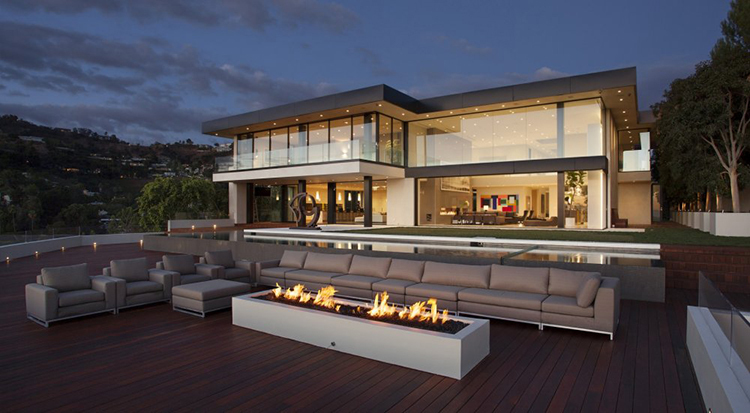 The huge open patio with its big outdoor living area and the nice rectangular fireplace placed in the mid gives a special charm to this example of unique architecture ideas. 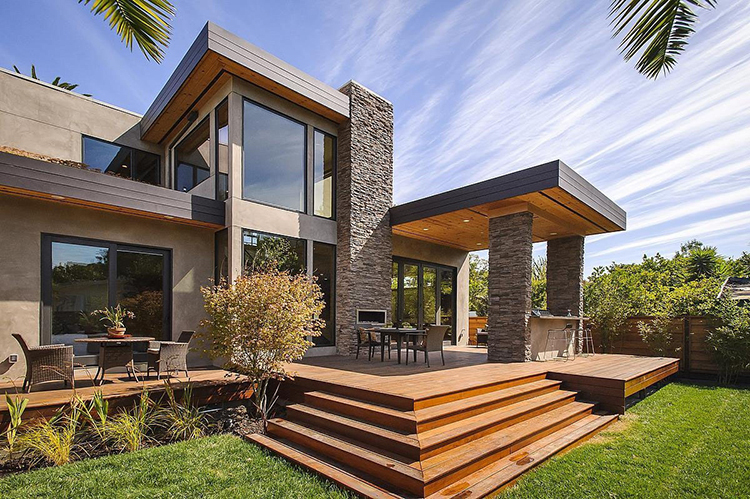 There is no real separation between the interiors of this unique home and its surrounding environment, thanks to the massive utilization of elements like large French windows, porches and balconies. Again, an idea for an unique architecture inspired by the Dutch movement De Stijl. Notice the disposition of the volumes, which aims to break the separation between indoors and outdoors. 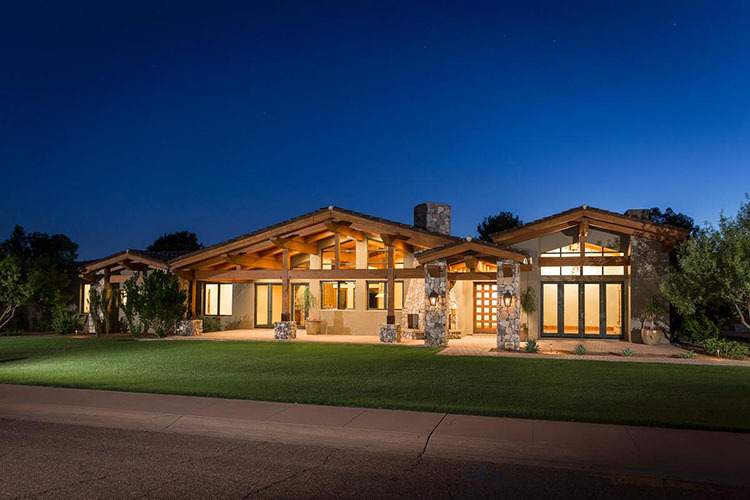 Modern architecture often disrupts the forms handed down by the tradition, in an attempt to recreate a sense of harmony between the man and nature. The volumes are set in a way to create a strong sense of dynamism in this unusual house, without any detriment to its functionality, like in any modern home. 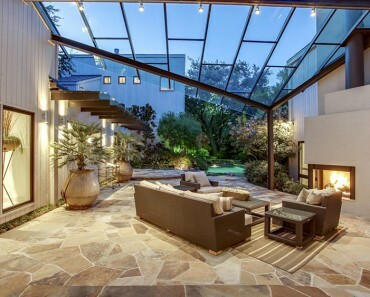 The small but nice patio offers a practical living area where to spend time together with friends, while the use of natural materials (stone, wood) conveys a pleasant feeling of informality and cosiness. 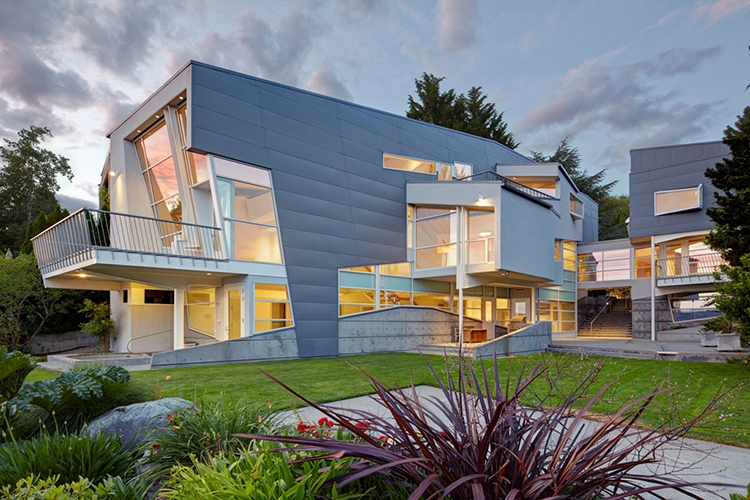 A modern home can be something very different from a traditional dwelling, like in this example of a very unusual house. All the solutions suggested by modern architecture schools have been applied here, in order to create a disruptive design that is both functional and beautiful. Modernism, with its strong utilization of modularity and its repetitions, is king in this mansions where elements taken from the tradition are masterfully blended together with some elements inspired by Bauhaus. The result is an unique architecture that is extremely functional and practical, yet supremely elegant in its bare simplicity. An unusual house with a really unique architecture. Looking through the design, it is easy to realize that the architect has simply rearranged the elements of the traditional architecture, in order to get something quite innovative and disruptive. The use of wood is particularly appropriate, as it exalts the pleasant feeling of cosiness that the forms of this unique house conveys. 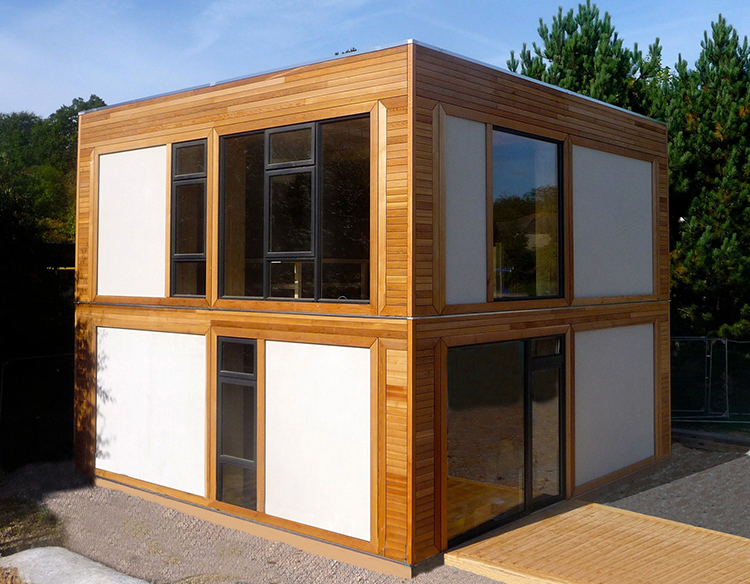 Modern architecture often utilizes modules, like in this unusual house by the sea. 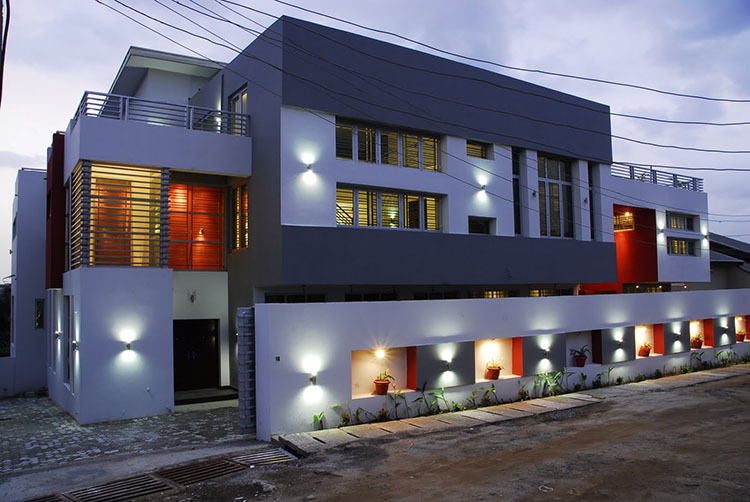 Minimalism dictates both the two storey solution and its rectangular shape that is divided in 5 portions (modules). What then makes this house unique is the huge and beautiful patio placed on two split levels right in front of the sea. Another example of unique architecture inspired by Japan and Far Orient. Nevertheless, the materials utilized are not paper and wood (like in traditional architecture), but stones and bricks. 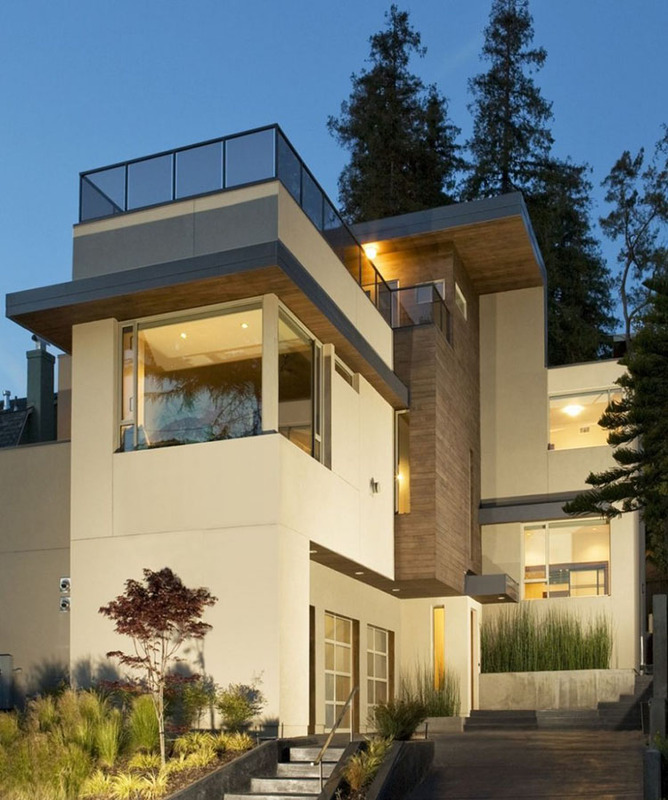 This makes this unique house sturdier and more matching with the natural environment around. A unique home in an unusual house could be a good slogan for this building of solid and massive forms. Its square shapes and volumes remind of the repetitive modularity of modernism, yet the utilisation of balconies and huge windows adds an element of pleasant variety to the composition and makes it look nice and intriguing. 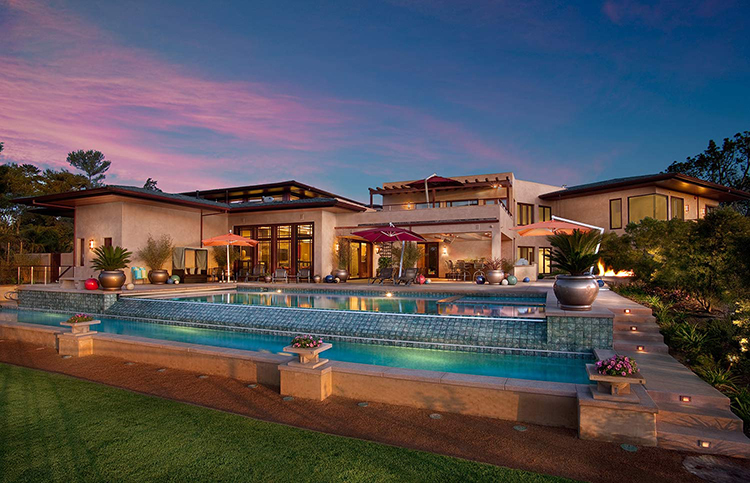 A singular eclecticism characterizes this unique house. Oriental and classical elements are mixed with modern architecture, in order to create a highly personalized design concept. The big swimming pool reminds of a pond and adds a relaxing note to the composition that, otherwise, would look too imposing. The traditional Mexican architecture with its pueblos, patios and flat buildings is contaminated with modern architecture elements (mainly Bauhaus) in this interesting example of a unique house. Observe the decorations in azure majolica that adds a lively note to the pale cream colour of the villa. A nice example of unique architecture where many decorative elements are inspired by the Italian tradition, like the beautiful semi-circular arch of the wide French window on the ground floor, the columns, the huge balcony and the tile roof. Inside, some unique homes will ensure the best in terms of peace and comfort. 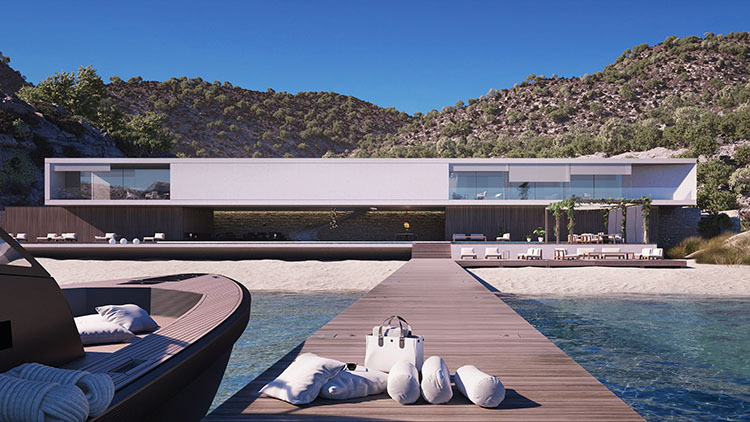 This unique house is perfectly inserted in the beautiful natural scenario around, thanks to the utilisation of natural materials like white marble and light grey stones. Great example of modern architecture, it reflects the lessons of modernism in the use of modules, straight lines, and very simple forms that make the whole composition very bright and light. 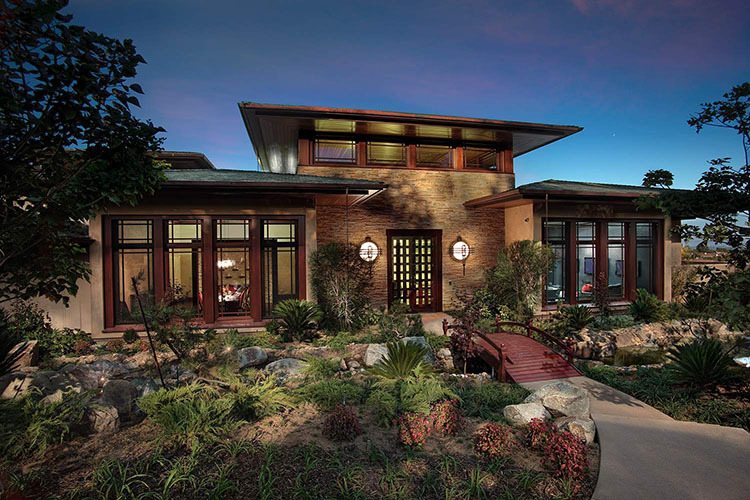 The Japanese tradition is reinterpreted in a modern key in this example of unique home. 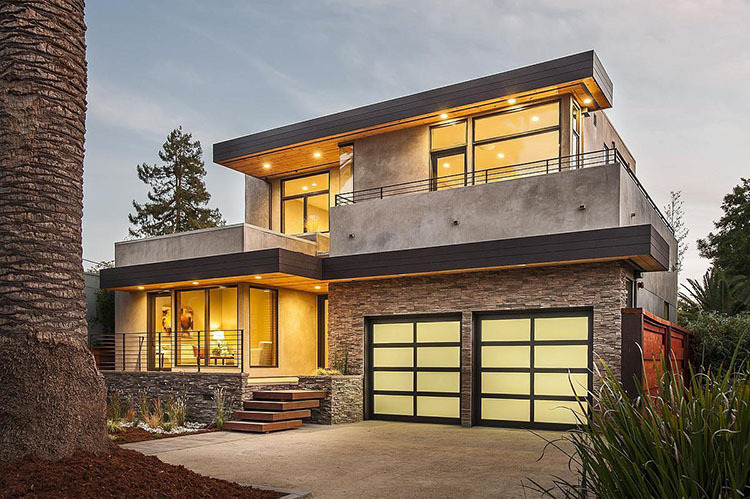 Modern architecture inspires the metal frames and the huge glass windows that create bright and airy indoor ambiences, while the roof shape is the same of those of the traditional Shinto temple architecture. An unusual house characterized by a complicated combination of interrupted surfaces, volumes of different sizes, balconies and bizarre shapes that makes its architecture really unique. Never monotonous thanks to its irregular lines, this building is perfect for those who welcome the idea of having a unique home. This last example of unique architecture ideas valorises wood in order to create a simple and functional design, according to modernism teachings. The wide panel windows with their scenic views makes the homes inside the building really unique and original.